In these courses, I give you the playbook to build a digital marketing empire that brings opportunities to you, without taking time away from running your business. A lot of people are building their businesses on the “paid ads hamster wheel." 1) Launch your product or service. 2) Spend a few weeks or months figuring out how to dial in your Facebook ad funnel. 3) Get a good return. Double your budget and scale. 4) See that your ROI has doubled too. Woohoo! Get excited that this is finally working! 5) Double budget again. See that your ROI is still pretty high. More parties! 6) Wake up one morning, and see that your return on ad spend isn’t as high as you expected. 7) That’s okay. You’ll add some new upsells to your funnel to get that ROI back up. 8) Check back in a few weeks. Once again, your ROI got cut in half. Cost per lead skyrocketed too. The funnel isn’t profitable anymore. 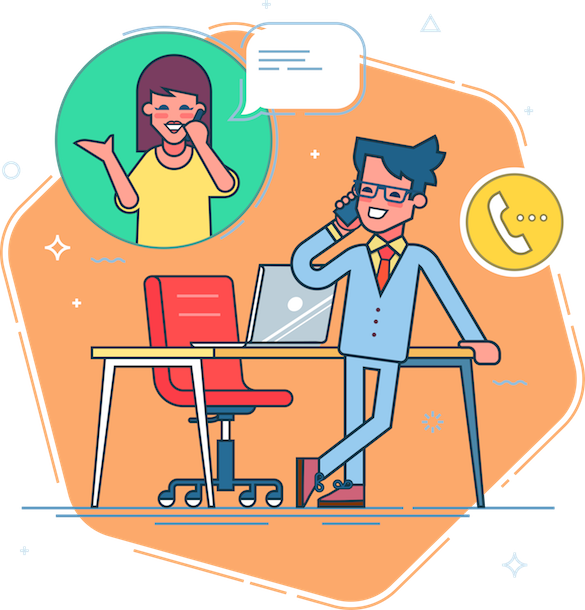 Nowadays, a LOT of entrepreneurs, coaches, consultants, and experts are dealing with getting the rug pulled out from underneath them after starting their business on the paid ads hamster wheel. I’m not saying you should never run ads. But the truth is, any paid funnel only works for so long before you wake up one morning with a big advertising bill and lower-than-expected ROI. What happens if your ad campaign stop generating a consistent return? What happens when you double budget, and your ROI gets cut in half? What happens when you don’t have a ton of money to lose in ads (as you’re figuring out what works and what doesn’t)? What happens when you’re not getting sales on your “3 page website”? 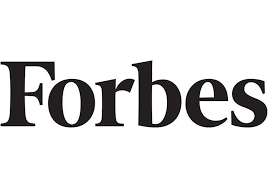 What happens when your cost per lead skyrockets? Would you still be able to consistently, predictably generate revenue for your business? Or would you be scrambling, stressed out, trying to figure out something fast? Over the past few years, I’ve built a multimillion dollar marketing agency, without focusing on paid ads. Instead, I focused on building a content empire. Or Growth Everywhere, my podcast that broke 100,000+ downloads / month. 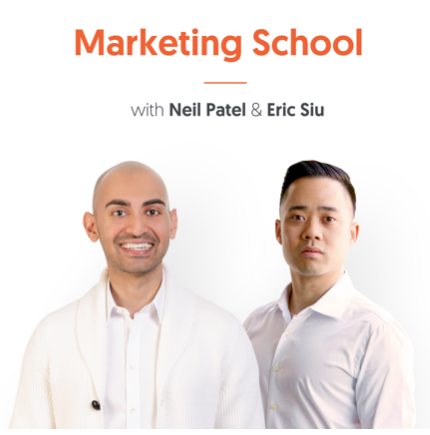 Or Marketing School, my podcast with Neil Patel which broke 10 million+ downloads last month. In these courses, I reveal my step-by-step playbook on how you can do the same. 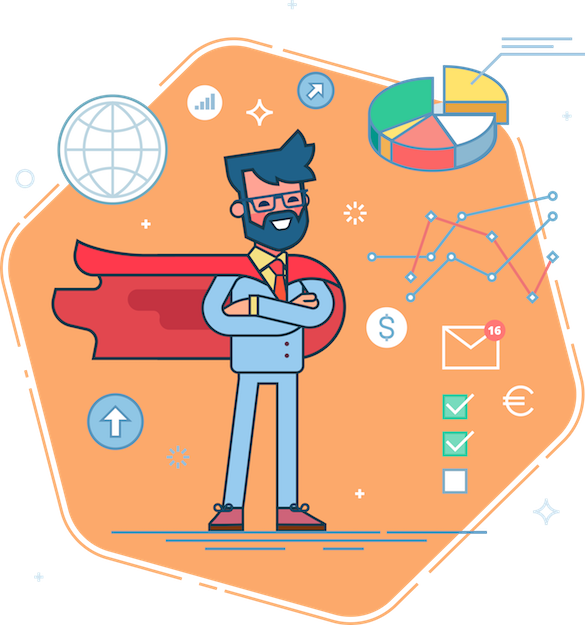 Marketing courses that give you the high-impact, immediate strategies to building a content machine & 10X-ing your site traffic. A video course to build a brand with a killer content strategy, an audience of raving fans, and bring in quality clients and customers without paying for advertising. Even if you don’t know how to craft the *right* pieces of content in your space. Even if you’ve got a small (or zero) budget. Guaranteed ROI -- or your money back. No questions asked. I stand by a 60-day, no questions asked refund guarantee IF you've finished the entire course and still feel like you're not getting value out of it. 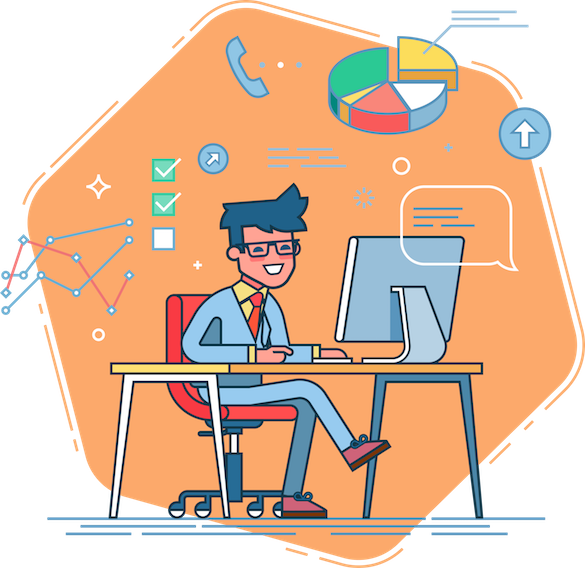 We've also got an all-in-one digital marketing toolkit, including ALL DigitalXP courses, SaaS SEO tool Clickflow, personal implementation with Eric, and MORE.